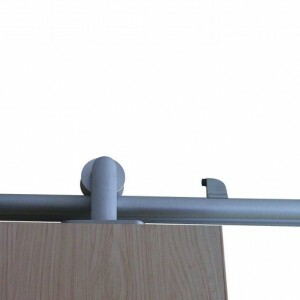 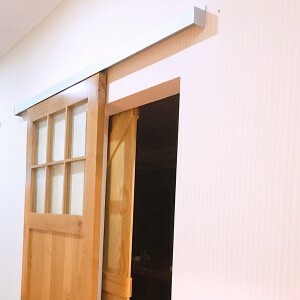 This sliding door track system is the modern top mount type. 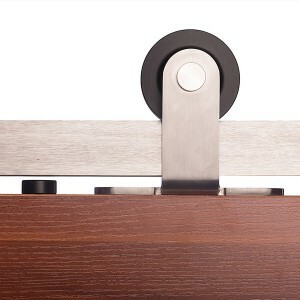 The wheels are small but they also have strong load-bearing capacity. 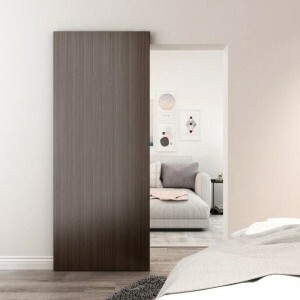 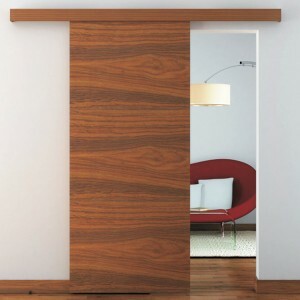 And it’s mounted on the top, so that the whole sliding door system looks more concise and beautiful. 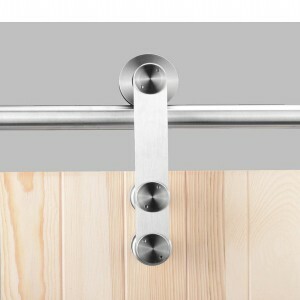 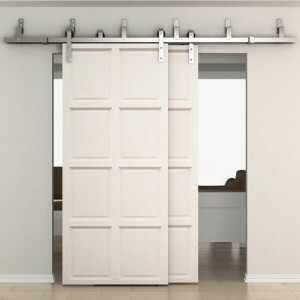 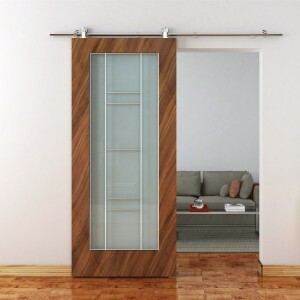 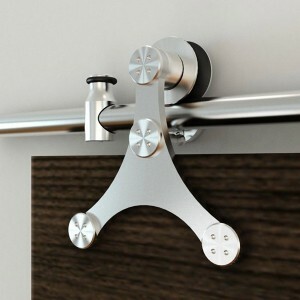 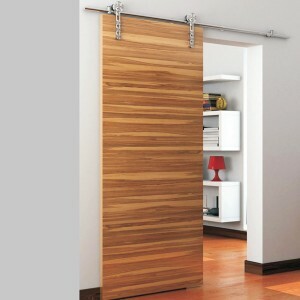 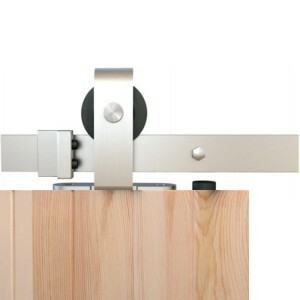 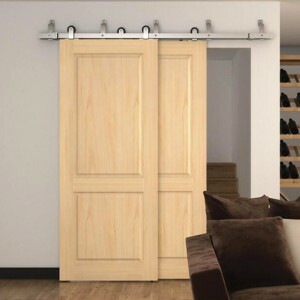 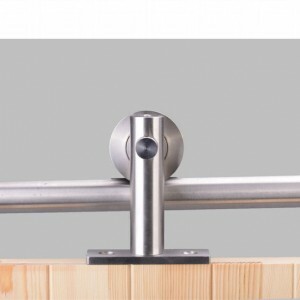 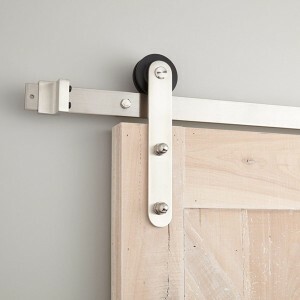 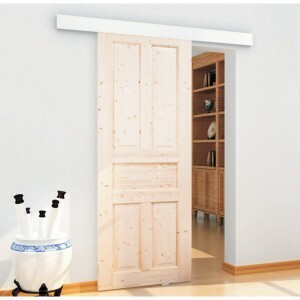 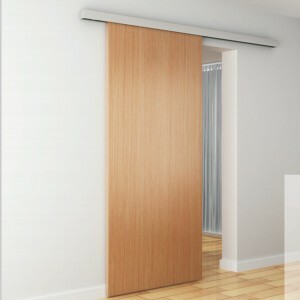 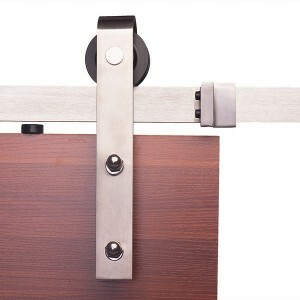 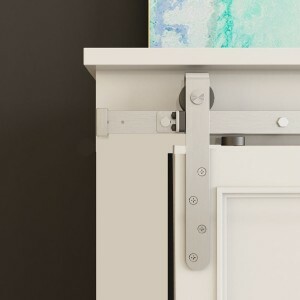 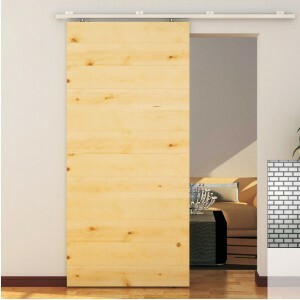 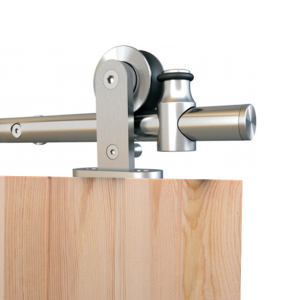 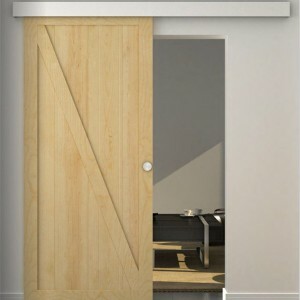 The indoor barn door track system is the new European style which is used to wooden door. 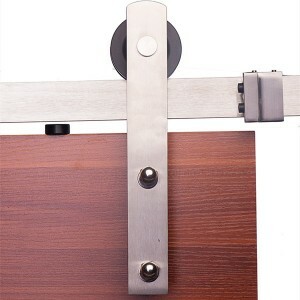 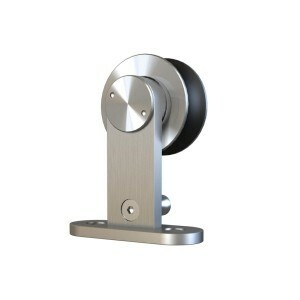 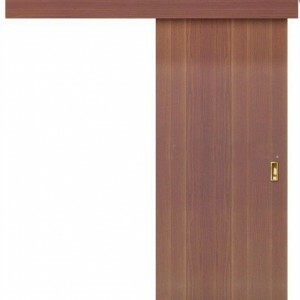 It is very wear resistant and has a good load bearing capacity. 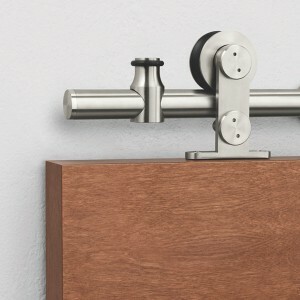 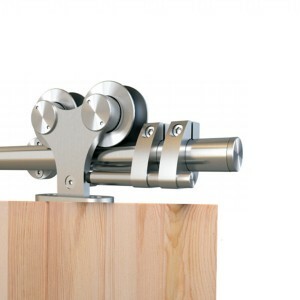 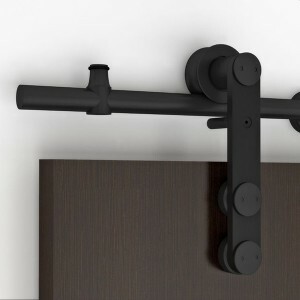 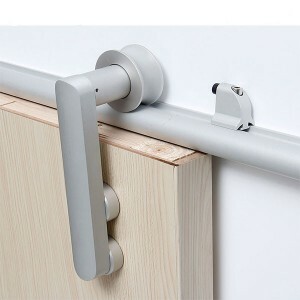 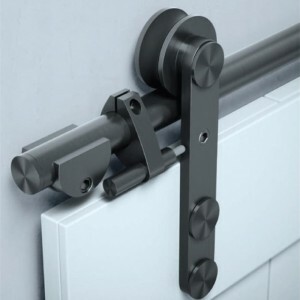 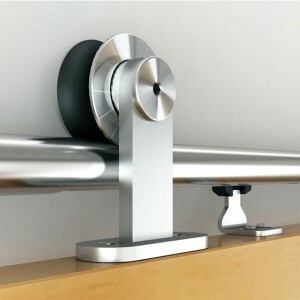 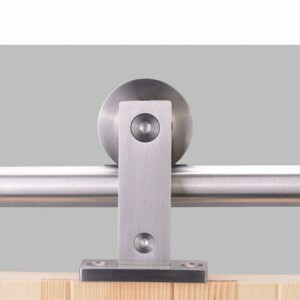 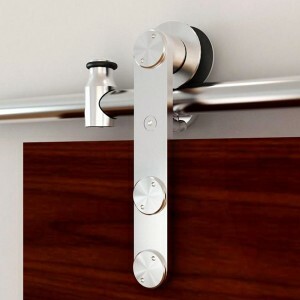 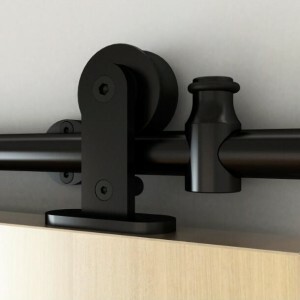 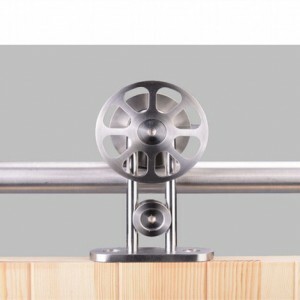 This sliding door track kit is the top mount bypass style. 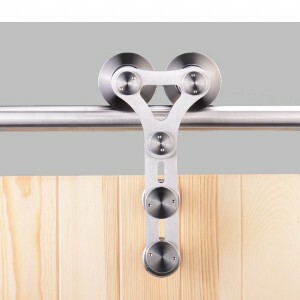 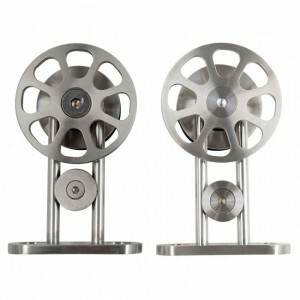 It is stianless steel 304 which is very strong and resistant to oxidation. 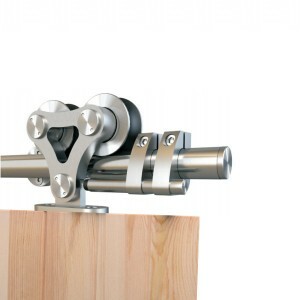 The track can be customized.